Even the best of cooks occasionally forgets about a pan on the stovetop or ignores an oven timer for too long. When that happens, a range hood can be a lot more effective than an open window! 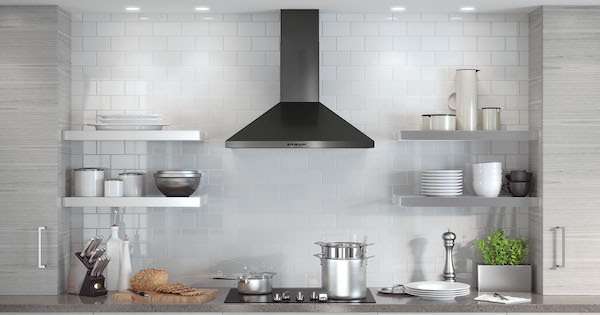 Sucking up smoke and greasy air, the best range hood options will keep cooking smells where they belong: in the kitchen, not bedrooms and other living areas! We've put together a list of the best range hoods with complete reviews of their features and specs to help you upgrade your kitchen ventilation to the next level! They're listed in no particular order - the numbering is for readability and your convenience. Let's take a closer look!